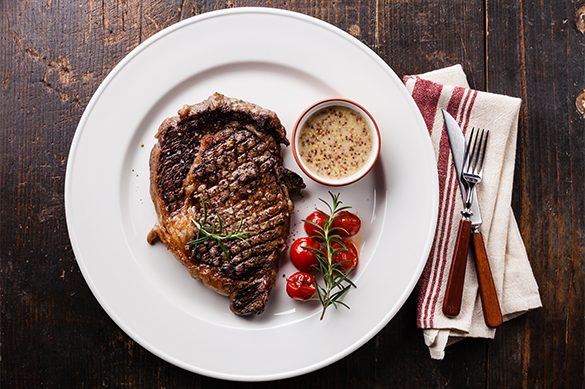 The first report for 2019 from Kantar Worldpanel revealed no drop off in sales of meat and poultry in the 12 weeks up to 27 January and despite all the press around Veganuary, overall volumes for meat,fish and poultry (MFP) did not fall year on year. Although there was a lot of positive healthy intent, the industry has not seen a huge change in purchasing trends in their markets. Although there is a rise in plant-based sales, it isn’t just taking from primary and processed meats. Health conscious shoppers are helping to drive produce sales, but not hitting the MFP markets to the level as might have been expected.